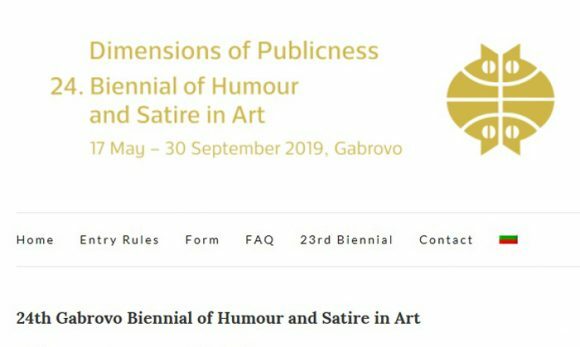 47 years of poking fun at issues of utmost social significance give us the confidence that it is time to call on humor in order to deconstruct and redefine whatever is left of the concept of publicness. The twenty-fourth edition of the Biennial will open on May 17th, 2019. The works selected by the jury will be on display at the Museum of Humor and Satire from May 18th until September 30th, 2019. The Biennial will feature a competition and a curated exhibition. 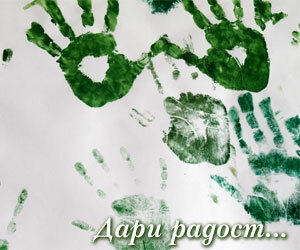 The competition will be held in two sections – cartoon and contemporary art.